Add blazing fast 5G to your moto z3 with the 5G moto mod. Only on Verizon. Chicago and Minneapolis are Verizon’s first 5G Ultra Wideband mobility cities, launching April 11, with more than 30 markets set to launch in 2019.†† Get notified when Verizon’s 5G network launches in your area! Sign up here. Claim a part of history with the first ever use of Millimeter Wave technology for a smartphone. 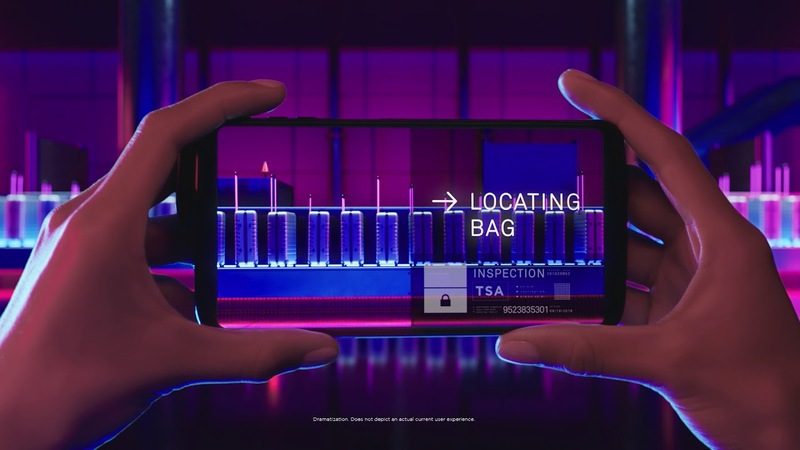 Qualcomm® 5G and a first-of-its-kind antenna array connect you to a network designed for pure speed. ** Think more devices, more data, and more people—connecting faster than ever. 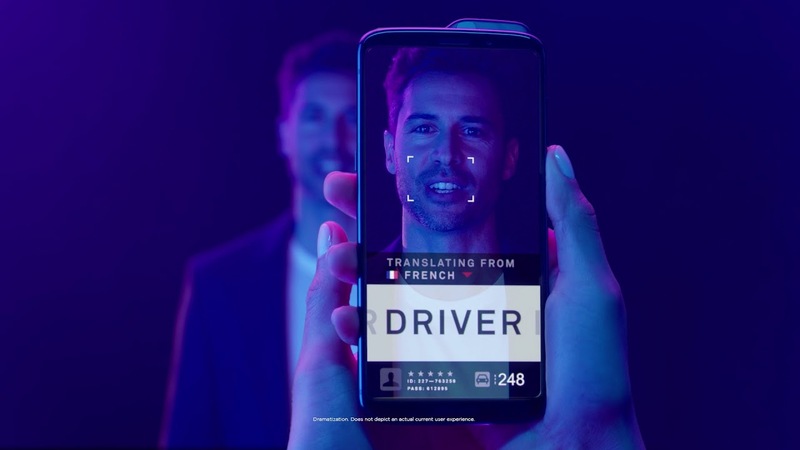 The 5G moto mod connects you with greater bandwidth than ever before. Have more fun. Get more done. Imagine the possibilities with the fastest wireless network ever. With reduced lag time on the 5G network, you never miss a moment. Websites load instantly. Apps run seamlessly. Snap moto 5G on your moto z3 for dramatically lower latency, and unlock completely new possibilities on a network that keeps up with you. The moto mod powers 5G speed on your phone with a built-in 2000 mAh battery. Plus, it has its own USB-C port for charging. Take the best coverage in the nation to a whole new level. Don’t slow down while your data revs up. The 5G moto mod is powered by a 2000 mAh battery. 5G mode: A first-of-its kind antenna array in the 5G moto mod connects you with greater bandwidth than ever before. 4G mode: Where 5G isn’t available, the moto mod seamlessly reconnects to 4G LTE without having to touch a button. Customize your moto z with moto mods to instantly add new capabilities that reflect your unique interests. * Based on 5G millimeter wave technology, providing 300-500 Mbps download speeds to the average user. Launching in select areas in 2019; expanding after that. See www.verizon.com/about/our-company/5g for details. † 5G network coverage launching in select areas in 2019; expanding after that. See www.verizon.com/about/our-company/5g for details. ‡ 5G moto mod currently compatible only with moto z³ phones sold at Verizon. Compatibility with previous generation moto z phones to be announced in 2019 and may not include all previous generations of moto z phones. § Theoretical max speeds based on 5G mmwave technology. Actual speeds vary based on many factors including network configuration, signal strength, network congestion, physical obstructions, and weather, and average around 300-500 Mbps. 5G network coverage launching in select areas in 2019; expanding after that. See www.verizon.com/about/our-company/5g for details. ** Qualcomm 5G technology is licensed by Qualcomm Incorporated. Qualcomm 5G products are products of Qualcomm Technologies, Inc. and/or its subsidiaries. †† See https://www.verizonwireless.com/support/5g-moto-mod-faqs/ for details and eligibility.